Commitment through character – professionalism with passion – For all your real estate needs, you only need Lori Jackson. After spending almost 18 years in banking, I had amassed experience to dominate my market. I assisted in creating the Mortgage Department for the largest locally owned banking organization in Colorado. I then oversaw the underwriting, originating and quality control of all residential mortgage loans and managed the relationships with appraisers, Mortgage Insurance firms, Jumbo Investors and the secondary market investor FMNA. After that, I then began an aggressive commercial loan portfolio, originating deals ranging from typical retail space to custom tenant finish, office space to warehouse space. When I decided to enter the marketplace in a new profession, I realized my skills from banking would be best used doing something I loved – enhancing relationships through real estate. I have lived in the local area for over a quarter of a century and have over 24 years in my current home – so needless to say, I am committed to Colorado. I feel I bring a wealth of knowledge and expertise about real estate to each relationship. I know that the relationship is truly about long term trust and deepening that loyalty for a lifetime. When you trust me with your referrals, you know that your friends and family will be treated with the same respect and reverence you have come to expect when dealing with me. 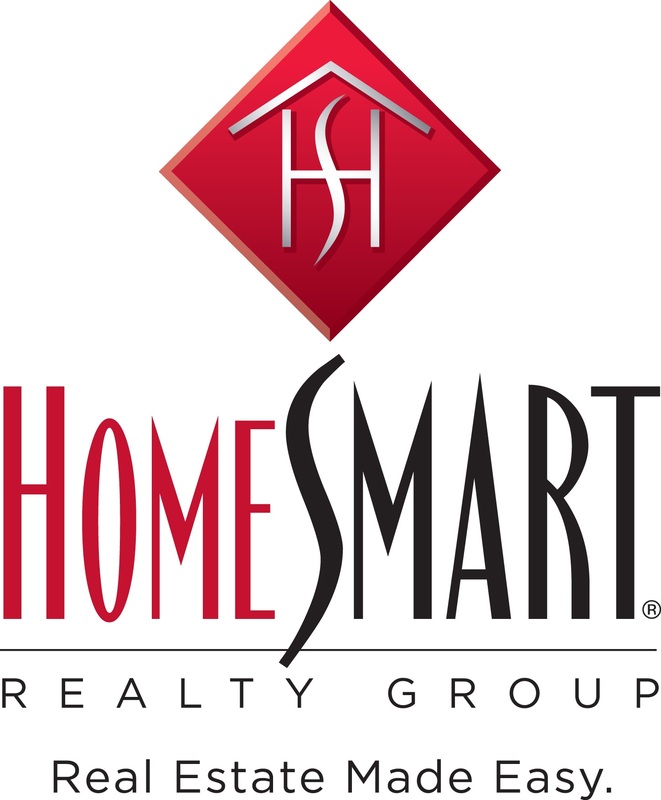 Now as a Realtor that provides Rebates to my local Heroes, I can combine my passion for real estate with giving back to those that serve the community. My husband, Troy, is on one of the local fire protection districts and has been there for over 28 years. Realizing how much is expected from civil servants, it only made sense to me that I give back to those that give so much. As a Member of the Institute for Luxury Home Marketing, I am able to bring my touch to the luxury market and effectively tell the story of your beautiful masterpiece. I will intently listen to you as you describe the details of your home and I will assist in pulling out those things that the discerning buyer is wanting in their next premier home. I am excited to get to know you and hope we can work together soon.